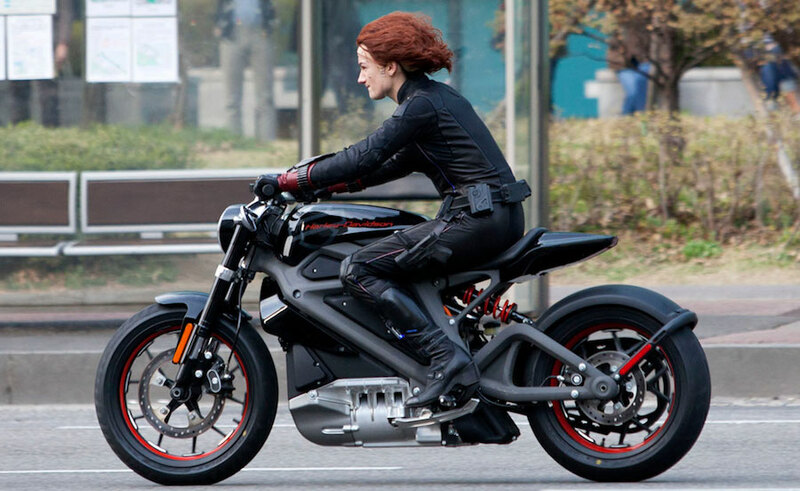 American giant eyes production LiveWire by 2019! Even after the American icon unveiled its Project LiveWire prototypes in 2014 it was still hard to imagine Harley-Davidson being at the vanguard of the electric bike revolution. 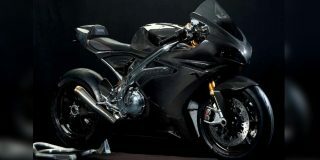 But the 115-year-old company has promised a production version will be launched within 18 months. 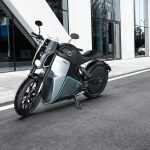 While we’ve had many major bike firms nosing around the electric-bike market over the past few years, and electric prototypes and concepts have been a mainstay at bike shows for ages, we’re yet to see an established company make a serious showroom push for battery-powered machines. 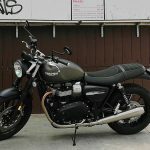 Harley’s rival, Victory, came closest when it purchased electric start-up Brammo in 2015 and rebranded its creations as Victory models, only to be closed down by its parent firm, Polaris, in 2017. 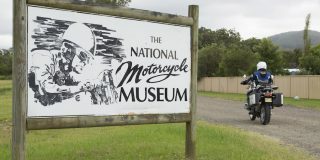 It’s not clear whether the Brammo-based machines will ever be revived using Polaris’ other brand, Indian. Elsewhere, KTM has made moves with its Freeride-E machines and has been spotted testing an electric Duke prototype, while Honda, Suzuki, Yamaha and Kawasaki have all shown electric concepts. Honda and Yamaha have even launched electric scooters. 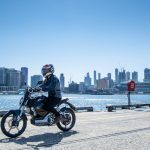 But in terms of serious motorcycles, the electric options still revolve around all-electric companies such as Zero – which no longer sells its bikes in Australia. Harley’s entry to the market could change all that, suddenly putting an electric bike into an extensive dealer network with a matching after-sale service system. Harley has long had issues with an ageing customer base. 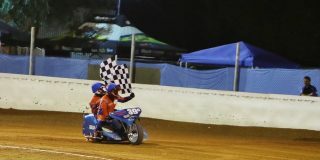 The baby-boomer generation that favoured its traditional, chrome-clad V-twins doesn’t appear to have passed on the same passion to its descendants. 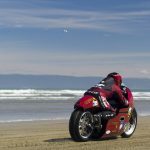 A decade ago, Harley’s solution to the issue was to expand into other market areas – buying Buell and MV Agusta to access different demographics. 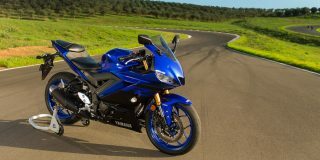 But in 2009, it made the decision to refocus on its core buyers, closing Buell and selling MV. 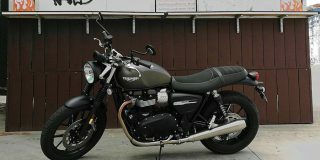 Since then, the reborn Indian brand has nibbled at Harley’s traditional market, and younger buyers’ interests have leant towards bikes other than cruisers. 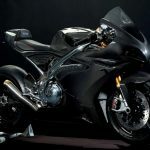 Harley will be hoping by beating its mainstream rivals to establish itself in the electric bike market it can gain a whole new fanbase. When it was first revealed in 2014, LiveWire was powered by a three-phase electric AC engine producing a claimed 55kW and 70Nm. Top speed was 148km/h and the 0-100km/h sprint took four seconds. Battery range was around 85km with a full charge taking about 3.5 hours. 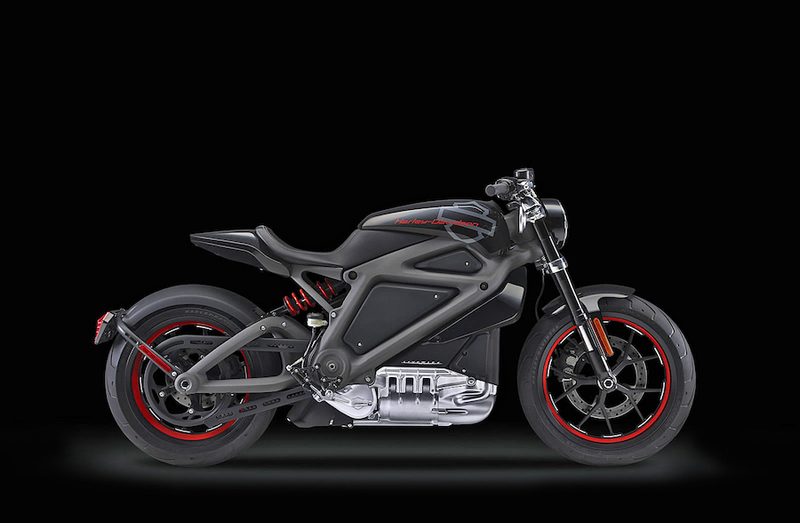 While some electric bike designs use multi-speed transmissions, Harley-Davidson’s LiveWire is a single-speed design. There is no clutch or gear lever, just a silent twist and go. Traditional Harley owners believe that to be worthy of the H-D badge, a bike must be able to carry luggage and a pillion in comfort. The LiveWire is a stripped-down single-seat design to assist with EV range. 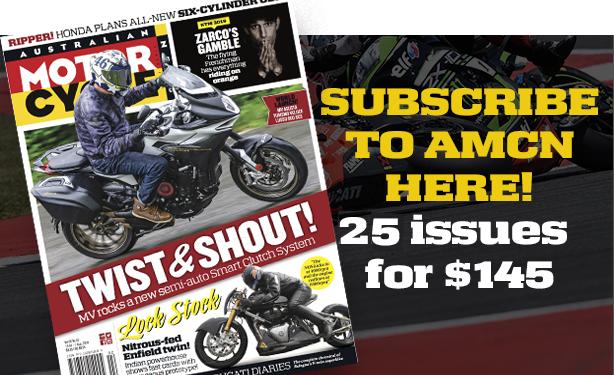 A catalogue of smaller and lighter Harleys is something we may be seeing soon.